September 3, 2012- Belize has once again pioneered another gateway to attracting more visitors and investors to our country, which is, through the emergence of ‘Medical Tourism’. Under BELTRAIDE’s Compete Caribbean Project, component two (2) entails the identification of two priority sectors for investment. One of the identified priority sectors is Medical Tourism. There is certainly great potential for this industry to boom and create employment for Belize, whilst increasing its Foreign Direct Investment (FDI). 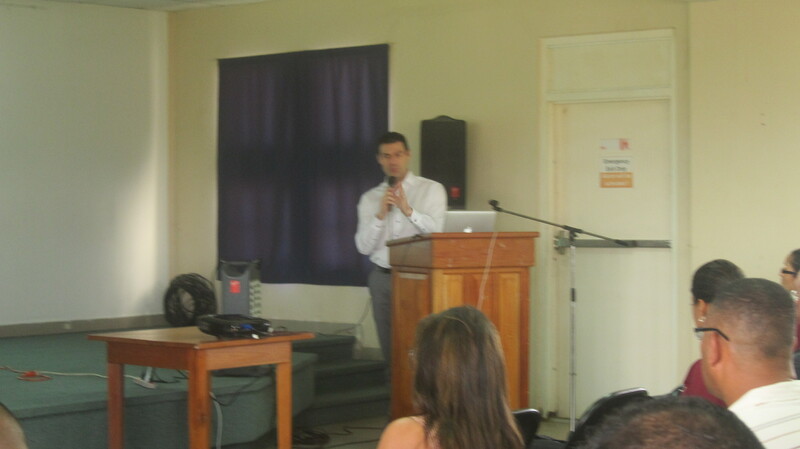 In early August 2012, a workshop on Medical Tourism was coordinated, with the objective to create awareness of the new industry and to determine the receptiveness of Belize’s stakeholders. The workshop was held at the George Price Center in the City of Belmopan and stakeholders from both the medical and tourism industries participated in the event. It was considered an information sharing session which allowed stakeholders the opportunity to voice their opinion on the idea of Medical Tourism. As a follow up to the first workshop, a second Medical Tourism workshop will be held at the House of Culture in Belize City, on Friday, September 7, 2012, from 8:30a.m. to 12:00 p.m.
Should you need additional information on this initiative, please feel free to contact Ms. Ruby Pascascio, Projects Officer at ruby@belizeinvest.org.bz, or Ms. Florence Cayetano, Public Relations Officer, at florence@belizeinvest.org.bz.